Please note that rates are a guide only and are subject to change without notice. Please contact us for an accurate quote for the dates as requested. Please note that these rates are not applicable over busy periods such as National Arts Festival, Si-Fest, Graduation, Orientation, Balloon Week and K-Day. In addition we may require a minimum stay over such busy periods. 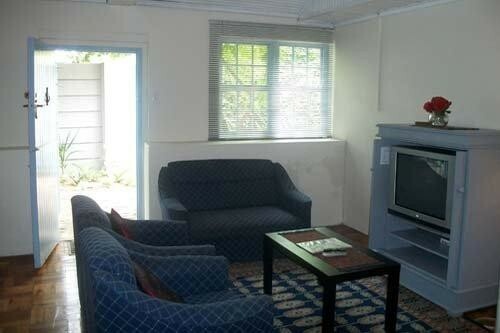 Guest House: Rates are inclusive of breakfast. 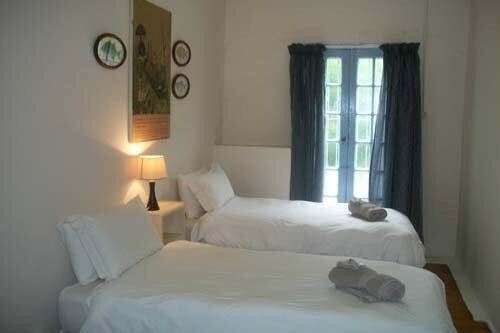 Rooms are air-conditioned. 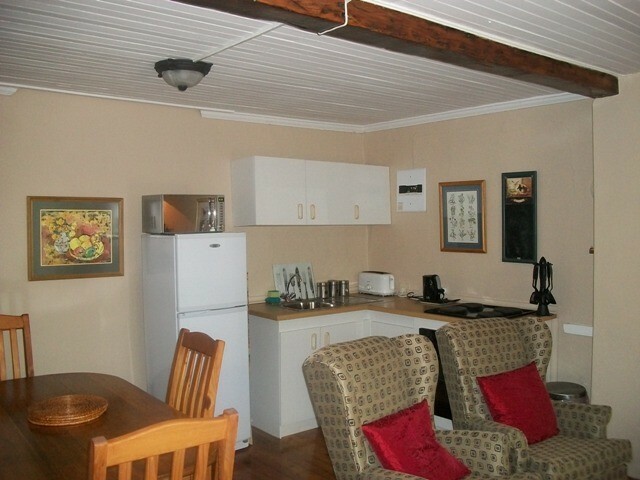 Self-catering cottages: Rates exclude any meals. Fans / heaters in rooms. Parking subject to availability. 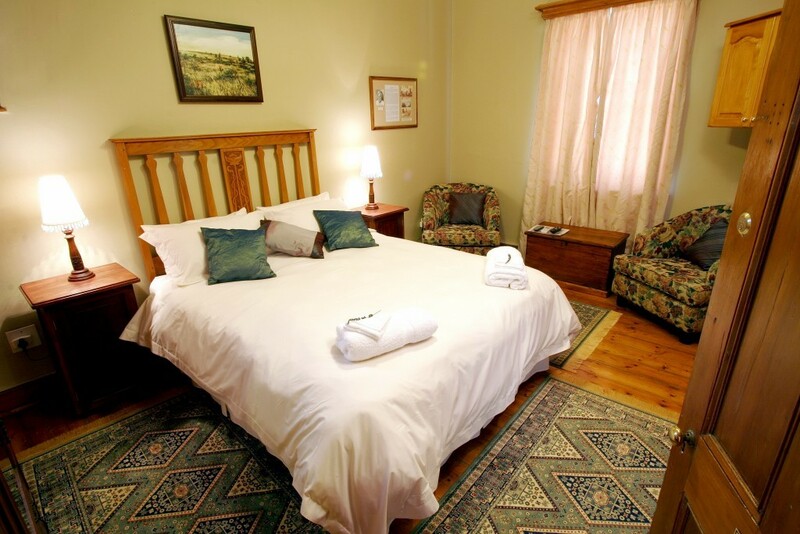 High Corner Guest House is one of Grahamstown's most loved landmarks. 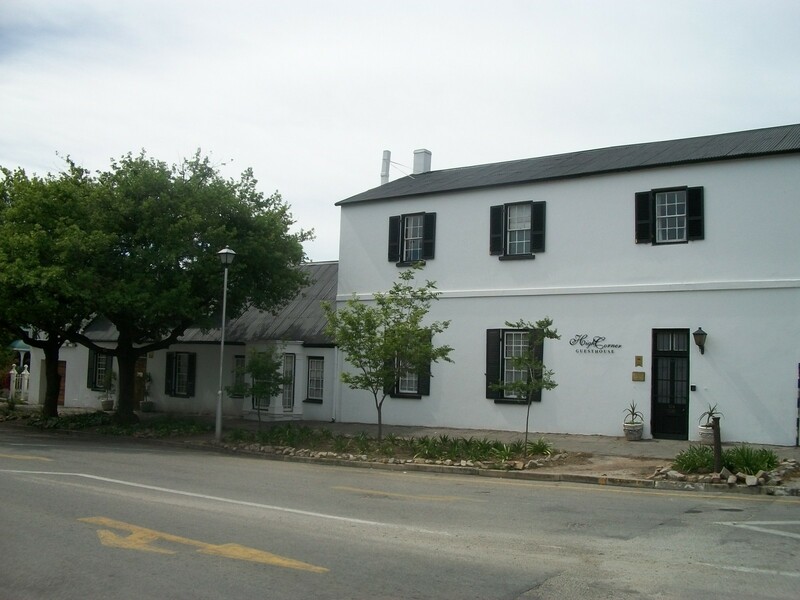 Situated in upper High Street opposite the famous Drostdy Arch and Rhodes University, it is within easy walking distance of numerous restaurants and coffee shops, Rhodes University, the High Court, museums and businesses. 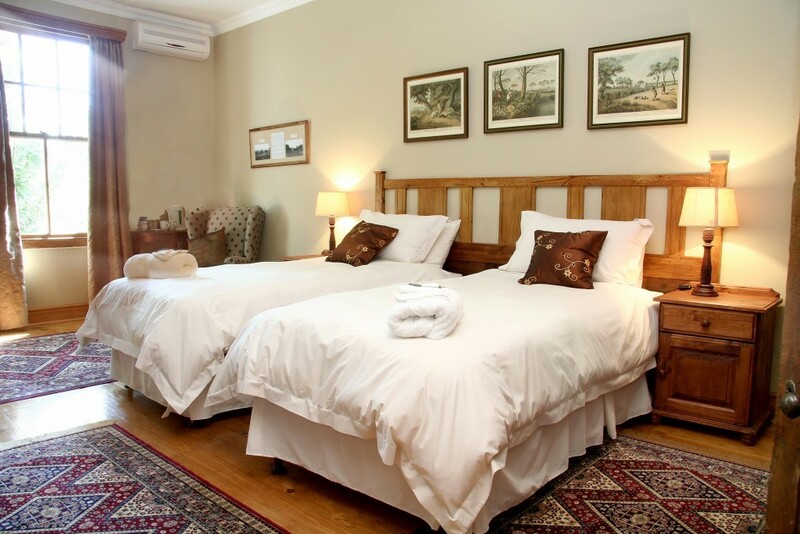 Enjoy unpretentious hospitality in this meticulously restored, historical home which comprises the oldest cottage in Grahamstown (built in 1814), a former Saddle Shop and Tannery, and the original Grahamstown Gentlemen's Club. It was once home to District Surgeon Dr John Atherstone, well-known 1820 Settler Thomas Stubbs, and author, poet and playwright Professor Guy Butler. 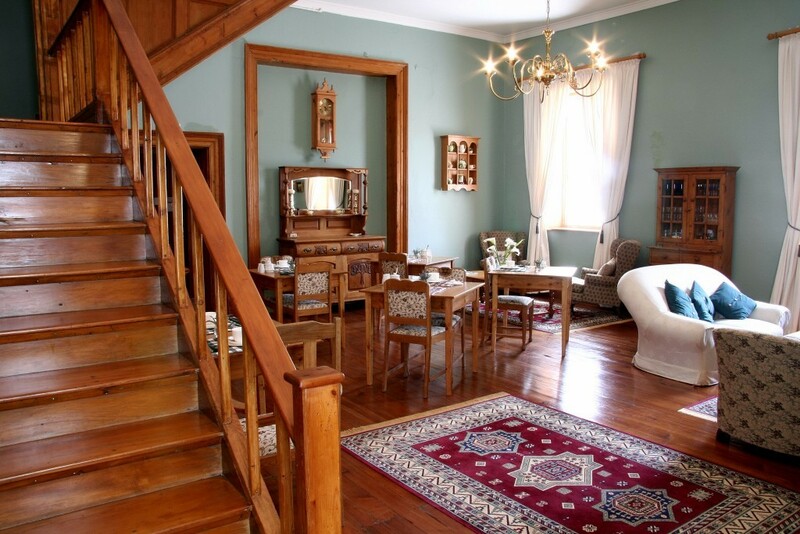 The four-star Guest House boasts a yellow wood staircase and floors, original oregon pine panelling, high ceilings and generous rooms graced with Cape antiques and original art. 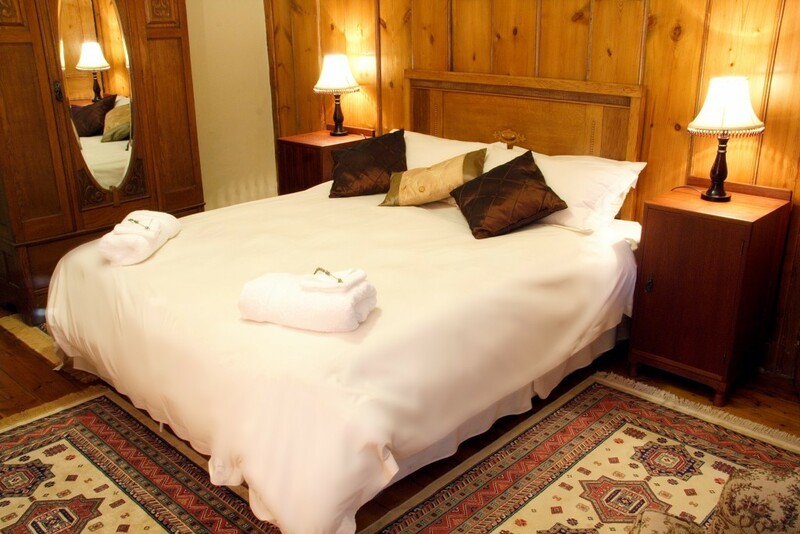 Accommodation is provided in five beautifully furnished bedrooms, all named after former occupants of the property. 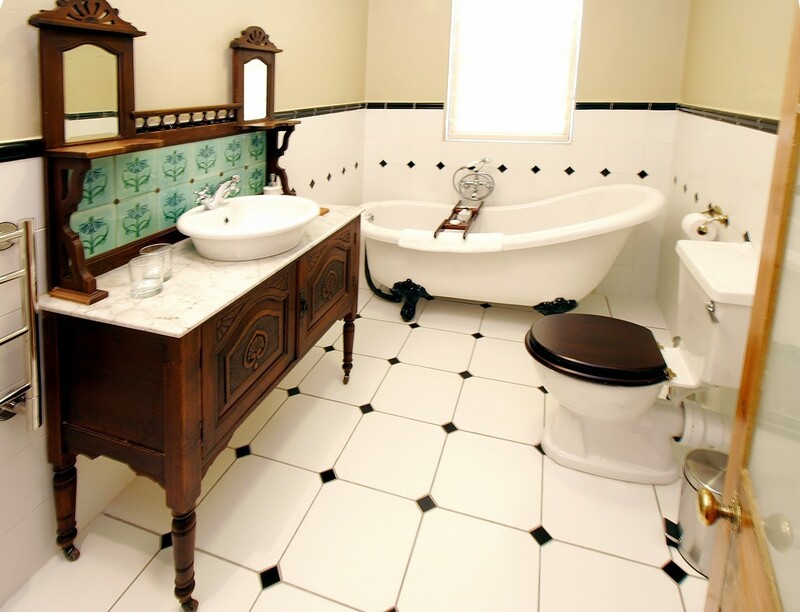 Each bedroom has an en-suite bathroom incorporating a Victorian-style bath and heated towel rail. In addition and not forgetting modern comforts the rooms all have satellite television on a hotel bouquet, tea/coffee making facilities, hairdryers, air conditioning and digital safes. 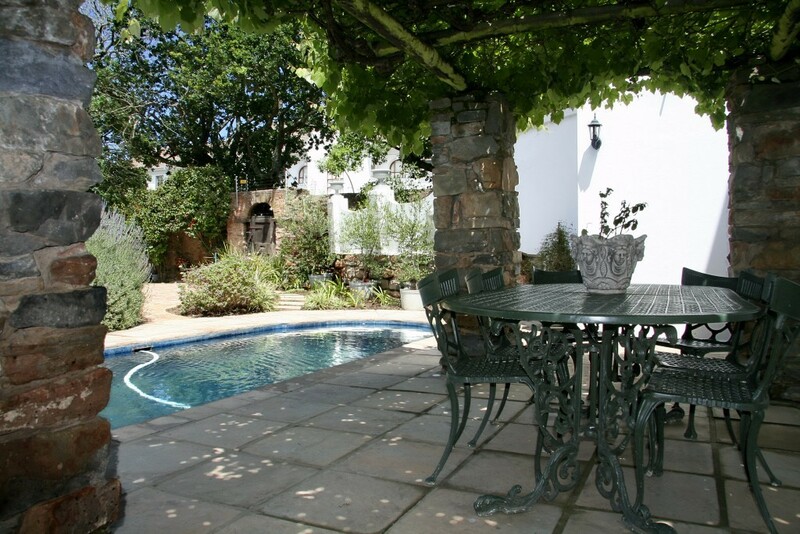 Guests have use of the elegant lounge / dining area, vine-covered patio with swimming pool and secure off-street parking behind beautiful old stone walls. Relax and savor the delicious breakfasts which are served in the lounge/dining area each morning. 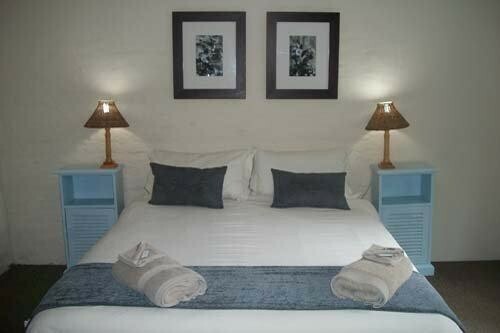 If you would prefer to self-cater High Corner now also offers two self-catering cottages. 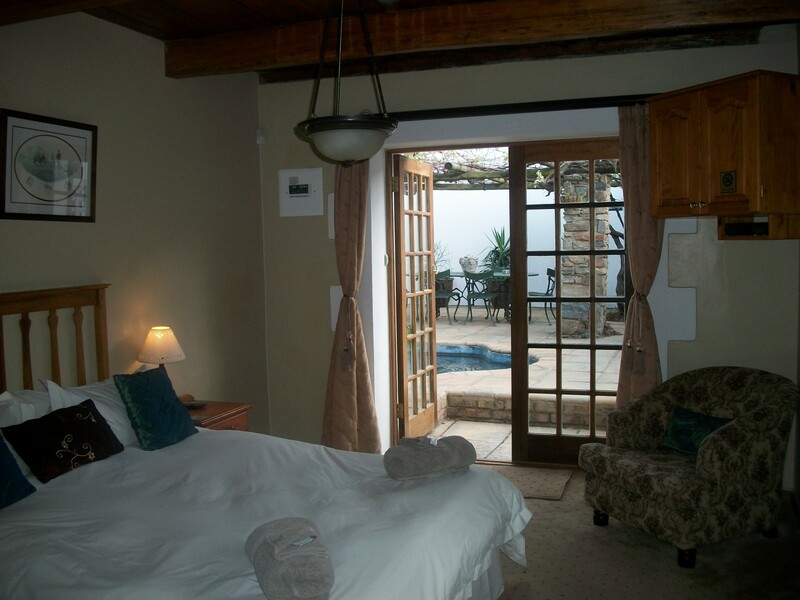 Cottages are set in a separate courtyard behind the Guest House and each have two bedrooms, sleeping a maximum of four guests. Parking for the cottages is subject to availability in the guest house parking area or in High Street. Laundry facilities on request. Children welcome by arrangement. Free wi-fi internet access. High Corner Guest House is the very first house on the right.